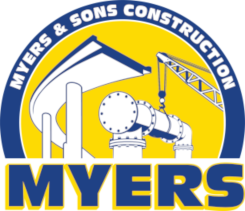 Myers and Sons Construction provides bid build, design build, CMAR and CMGC contracting for a wide variety of markets. We strive to differentiate ourselves to a point where we change the industry. Myers and Sons employees are focused on our country’s infrastructure needs. 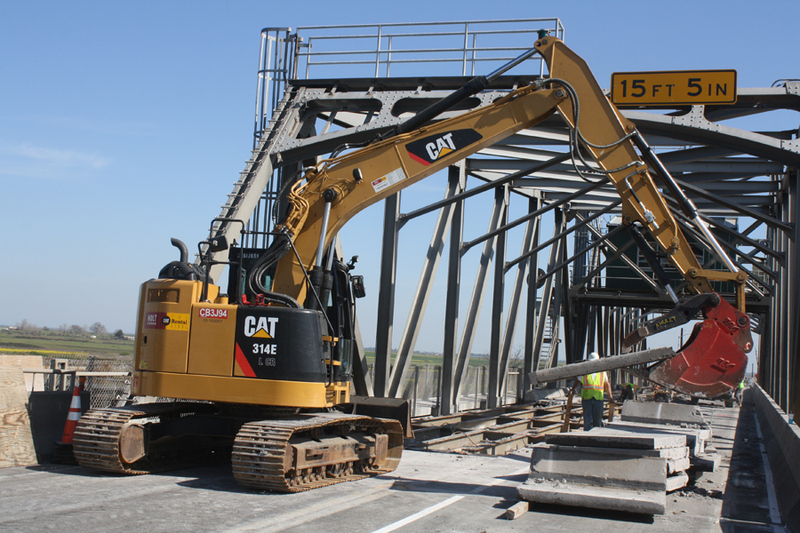 From the retrofit and reconstruction of Los Angeles International Airport’s Roadways and Bridges to Placing a Polyester Concrete overlay on the Pulaski Bridge in New Jersey, Myers and Sons Construction has successfully completed many complex heavy highway and civil projects. "Myers and Sons is a unique opportunity to be a part of a company in the beginning phase while still gaining knowledge from the staff having 60 plus years in industry. MSC provided training and mentoring that changed a job into my career. The diversity of experience mixed with innovation made MSC my career choice."